State Press Play: How will Phoenix's rising rent impact students? State Press Play: How does Rami Malek's Oscar win impact Arab-Americans? State Press Play: What are the dangers of striving to be too healthy? 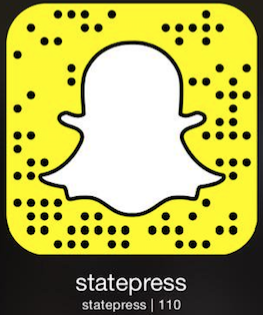 State Press Play: What is media literacy and why is it important? State Press Play: How can ASU students help local refugee youth achieve academic success?